A handful of iconic and popular Broward County hotels are undergoing multimillion-dollar upgrades this summer to keep their offerings fresh, as newer properties get set to open in the destination in a few years. 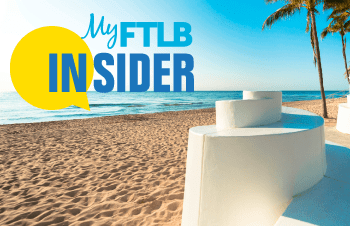 Among those sprucing up in major ways, as the destination’s luxury hotel market heats up, are the Fort Lauderdale Marriott Harbor Beach Resort & Spa, W Fort Lauderdale and B Ocean Resort Fort Lauderdale. About $222 million in property improvements are taking place at more than 10 Broward hotels, according to data from the Greater Fort Lauderdale Convention & Visitors Bureau. In mid-June, Marriott Harbor Beach began upgrading its 650 rooms and suites as part of a new modernization effort that marks its first major room renovations in almost nine years. “It’s a complete departure from the older style that we had, into a much more fresh, inviting style,” Karen Chastain, general manager, said during a recent property tour. Features of the redesigned guest rooms will include porcelain hard surface flooring, soothing color schemes, and wood and nautical elements, as well as new furnishings. Marriott Harbor Beach also plans to convert bathtubs to showers in 75 percent of its rooms and change all door locks to prepare for keyless entry in the future, Chastain said. Room upgrades are expected to be fully completed by mid-November, she said. In fall 2007, the beachfront Marriott property unveiled a $25 million floor-to-ceiling room upgrade. This time around, the renovation project is more extensive and timelier, said Chris Bielski, the hotel’s director of sales and marketing. “It’s great that these plans were already in the works because of all the enhanced brands that are coming to the market,” Bielski said. Those brands include Four Seasons and Conrad properties and are scheduled to open within a few years along the popular beachfront corridor. Nearby, the ship-shaped, 487-room B Ocean Resort is nearing completion of extensive room and property renovations, which started last summer. So far, about 196 rooms have been upgraded, and the project is expected to be done by year’s end, according to a B Ocean spokeswoman said. “B Ocean’s transformation will feature a new open concept lobby highlighting our newly expanded Wreck Bar, brand-new restaurant, coffee bar, two new spa suites and expanded meeting space,” General Manager Jean Capps said. Farther north along Fort Lauderdale beach, the W hotel also is expected to have its renovations – including new carpet, window treatments and furnishings in the guest rooms – completed by November. The property, known as the W Hotel & Residences complex, began upgrades on its 346 guest rooms and 171 condo units in June, as part of a $55 million facelift of accommodations and public spaces, General Manager Anna MacDiarmid said. “It’s going to be an amazing-looking property,” she said. 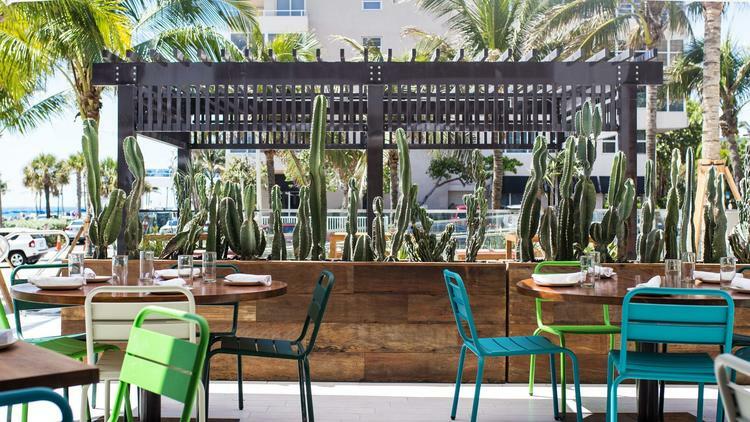 Improvements to W Fort Lauderdale’s public spaces – which will feature a redesign of its Living Room off-lobby social gathering area, a new restaurant and sushi bar – are scheduled to begin Aug. 5 and finish by year’s end, she said. Renovations of the 7-year-old property were planned shortly after it was purchased by new owners in summer 2014. The upgrades were seen as pertinent to remaining competitive in the marketplace, she said. “We have to keep in mind that hotels on the ocean, many of them are being renovated, and there’s a few that have been, and we certainly want to be able to keep up with that and have what’s new and next in our hotel,” said MacDiarmid. Besides the slew of major property renovations taking place, more than $704 million in new hotel development is underway in Broward that will add 1,000-plus rooms to the market within two to three years, according to the Greater Fort Lauderdale tourism bureau. 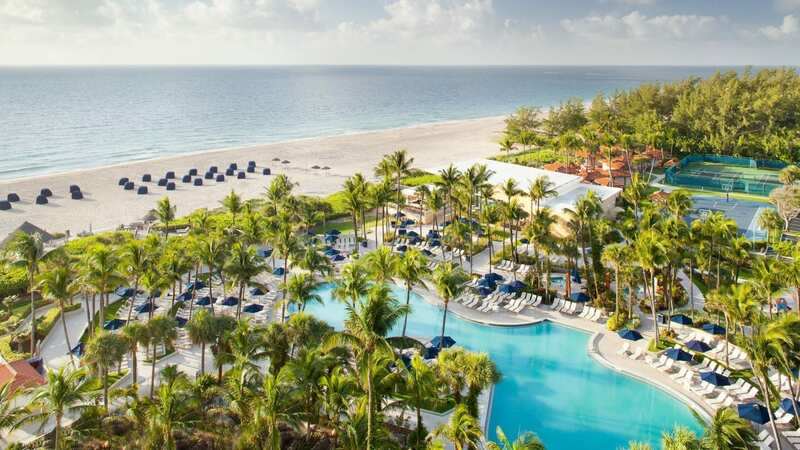 Among them are the Conrad Fort Lauderdale Beach Resort, Melia Costa Hollywood Beach Resort, Gale Boutique Hotel & Residences Fort Lauderdale Beach, Four Seasons Hotel & Private Residences, Fort Lauderdale and Hyde Resort & Residences Hollywood. A key factor fueling the burst of new hotel development is the destination’s growing appeal to affluent travelers, recent research commissioned by the tourism bureau shows. The strength of Broward’s tourism industry overall is also fanning hotel investor and developer interest. In 2015, the county welcomed 15.4 million visitors, who spent $14.2 billion in the destination, compared with 14.3 million and $11.4 billion, respectively, in the previous year. “In development terms, new construction projects and the redevelopment of oceanfront properties are being fast-tracked to keep up with demand,” said Andreas Ioannou, CEO of Orchestra Hotels & Resorts, when the research was released in October. Orchestra, which owns the Hilton Fort Lauderdale Beach Resort, is the developer behind the Conrad Fort Lauderdale and its residential component, The Ocean Resort Residences. “Travelers, buyers and new residents are coming so fast, and spending so much when they arrive, that their influence can’t be ignored by investors and developers,” Ioannou said.